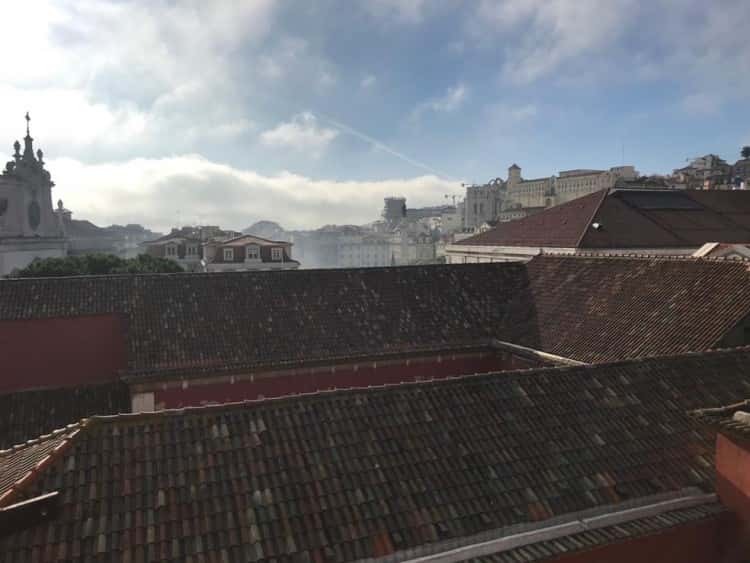 The Baixa area, also known as downtown Lisbon, is located in the heart of the city and stretches from the Rossio Square down to the riverfront. 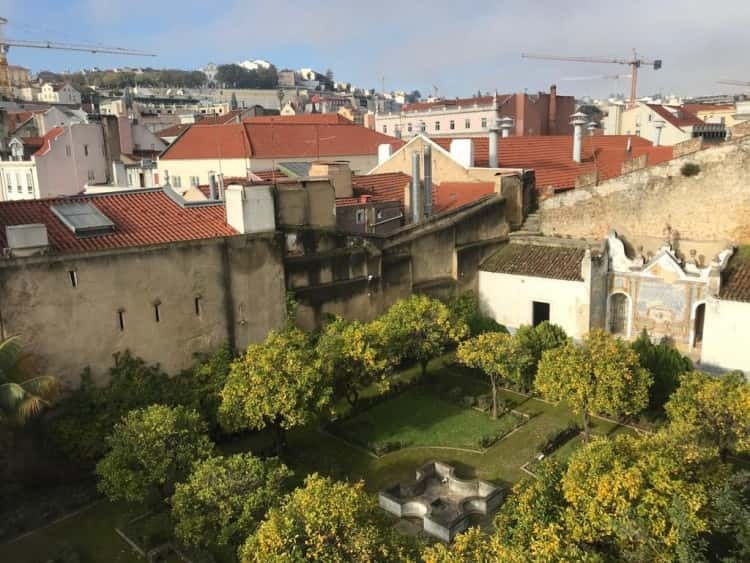 This neighborhood is the result of a complete reconstruction project led by Marquis de Pombal after the earthquake of 1755. Each street is still named after the trades that once defined them. 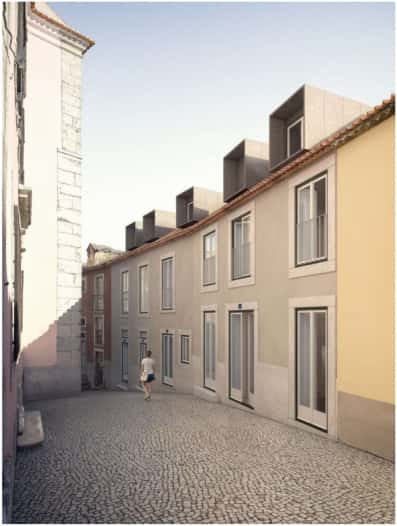 Most of its actual buildings are also from the late XVIII century and still keep original traits. 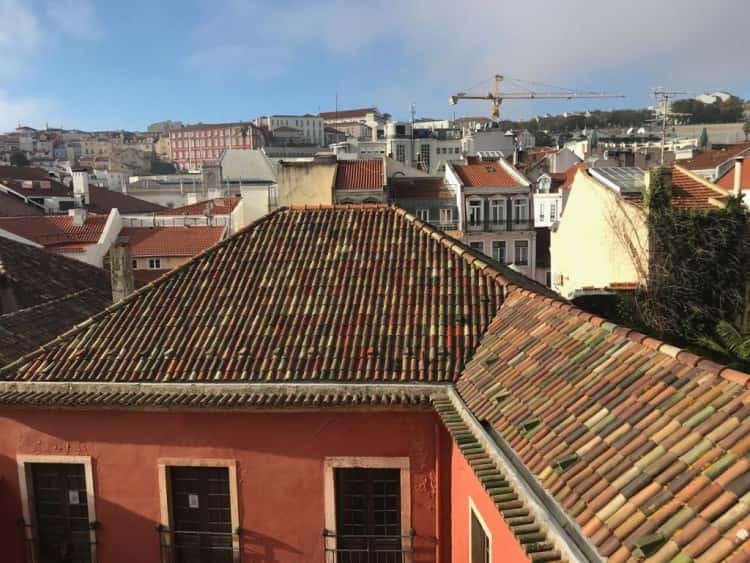 Baixa has been going through some significant renovations which made of this neighborhood one of the most attractive areas to invest and to enjoy. 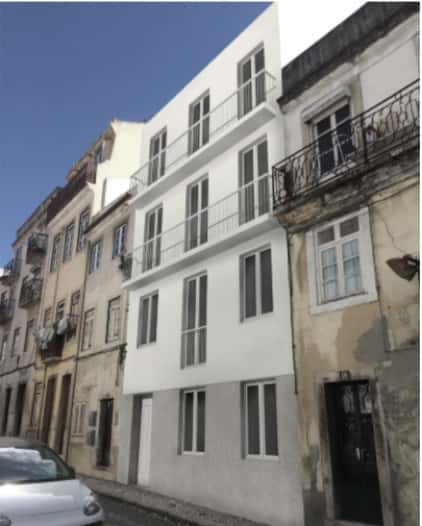 Located in the middle of downtown Lisbon, next to the Rossio square and to major luxury shops, this building is surrounded by luxury shops, theaters, museums, cafes, restaurants and touristic attractions, to enjoy the best that Lisbon has to offer at a walking distance. 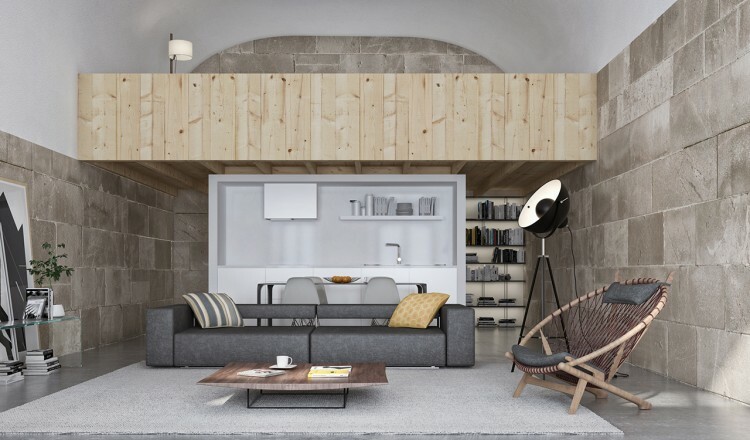 This building has an architecture project submitted at the Municipal from a renowned atelier. It features 6 apartments with beautiful views. Come and book a visit.